At this point, much has been known about the upcoming Samsung Galaxy Note 9. 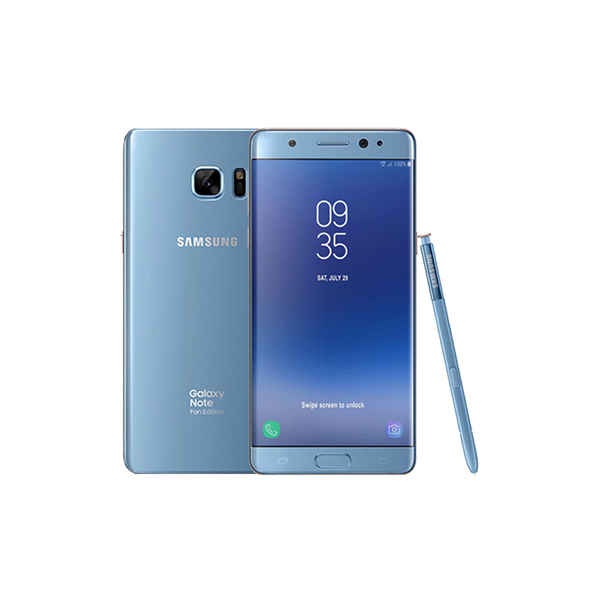 From the S Pen’s Bluetooth feature to the first official look of the model, there has been many leaks and reports around. In fact, there is a leaked unboxing video of the phone going viral. We have also heard that Note 9 will reportedly have five color variants, namely Black, Gray, Purple, Blue, and Brown. 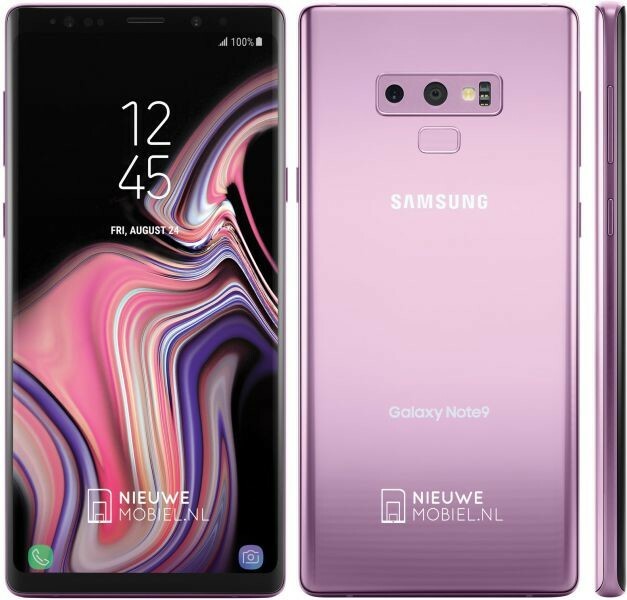 Speaking of which, recently a NieuweMobiel.NL report has showcased a render that is being assumed as the Lilac Purple color of the upcoming flagship. Not to mention, the Lilac Purple variant is now not unknown to Samsung Galaxy series as such, a few months back, the South Korean giant released the Galaxy S9/S9+ having the same purple color. Furthermore, since these variants performed well in the market, so it seems likely for the company to bring more models with this shade. Also, the apparent date on the home screen of the render complies with the expected launch date of the phablet – August 24. However, it is important to note that no color variant has been officially confirmed by Samsung and that the firm has yet to unveil the actual colors of the Galaxy Note 9 which will reportedly be done on August 9 in New York City. Would you like to have this color variant? Let us know down in the comments. For more news on technology, keep following TechJuice.